Case IH Tractor Parts and Tractors is what we do. 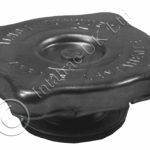 The range of tractor parts we have available is extensive and we supply both used and new tractor parts. Whilst we specialise in Case IH, we do also have tractor parts available for other makes so do give us a call. 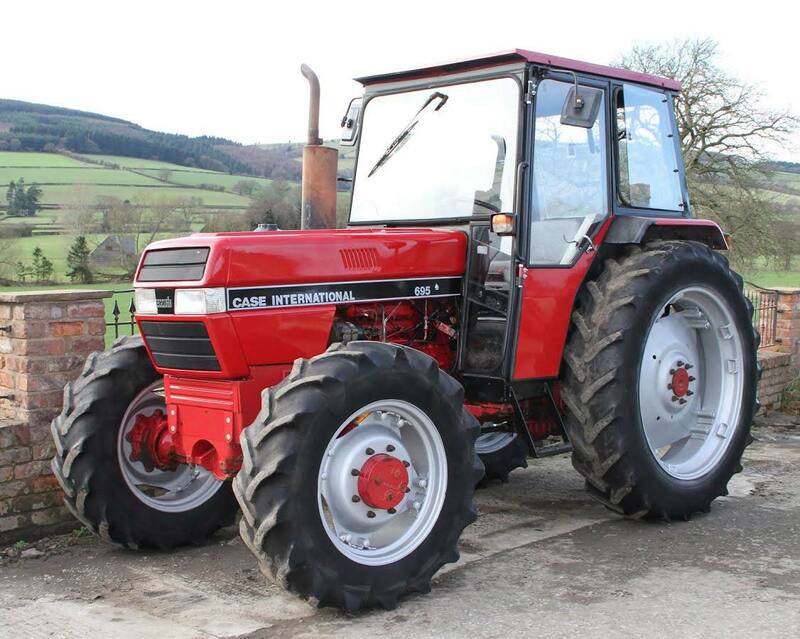 We also buy and sell second hand tractors and have an ever changing range of refurbished tractors available. Our enviable range of Case IH second hand parts come from the many tractors that we have broken and continue to break – over 500 to date! We have been doing this for many years and as such have many of those “hard to find” parts. 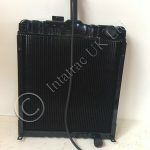 If you can’t find that vital discontinued part for your tractor you should give us a call on 01588 680217 or email us on intatrac@gmail.com – we will likely be able to help you. Unlike many of our competitors, we have the live Case IH Parts Catalogue System available in our offices. Whilst this is obviously useful when you have an actual part number, this system is also great for those of you who are not tractor experts as we can email you pictures of the parts area you are looking at and then narrow it down to the exact part you are looking for. 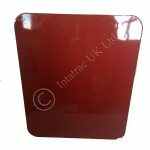 In addition to supplying original Case IH parts we also manufacture parts at our own workshop as well as using carefully selected overseas suppliers when this can provide you with a better price. 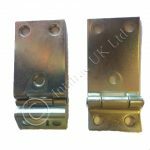 We have long term relationships with our overseas manufacturers and we only use those suppliers who manufacture parts to the appropriate quality – cheap parts that quickly fail would be bad for business! Like many of our competitors we also have accounts with the major parts suppliers such as Vapormatic, Sparex and Bepco. 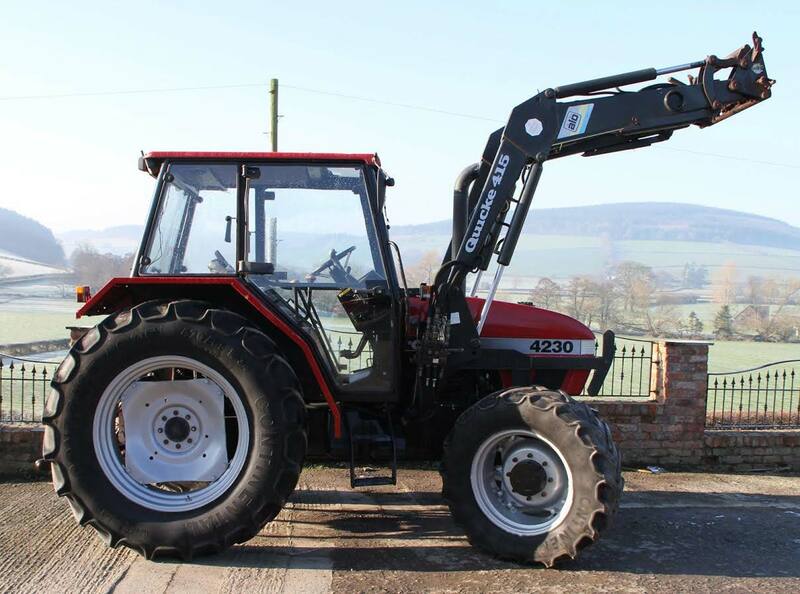 We are continually on the look out for Second Hand Case Tractors that we can either break for spares or fully refurbish for sale. 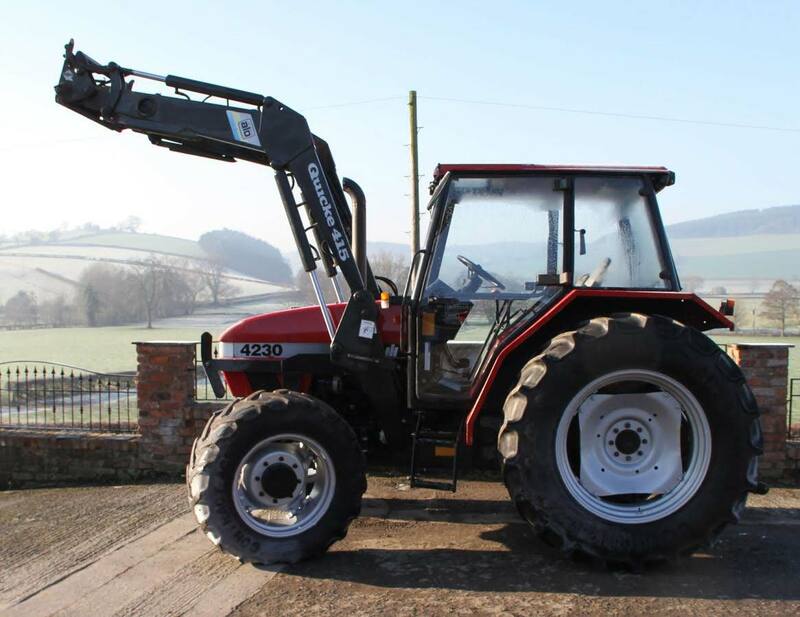 If you have a tractor that you’d like to sell, please send us some pictures with a bit of a description and we can then discuss an appropriate price. Need a good second hand tractor? We may very well be able to help you. What we have available is always changing as the stock turns over, so do contact us to see how we might help you – if you are looking for something specific, we can keep our eyes open and contact you as and when your requirements become available. In addition to supplying end user customers we also supply the trade, so if you are looking for a part for a customer, please don’t hesitate to contact us. Trade discounts are available on request. Based in South Shropshire, Inta-Trac UK Ltd was established in 1998. We are a family run business – large enough to cope but small enough to care. 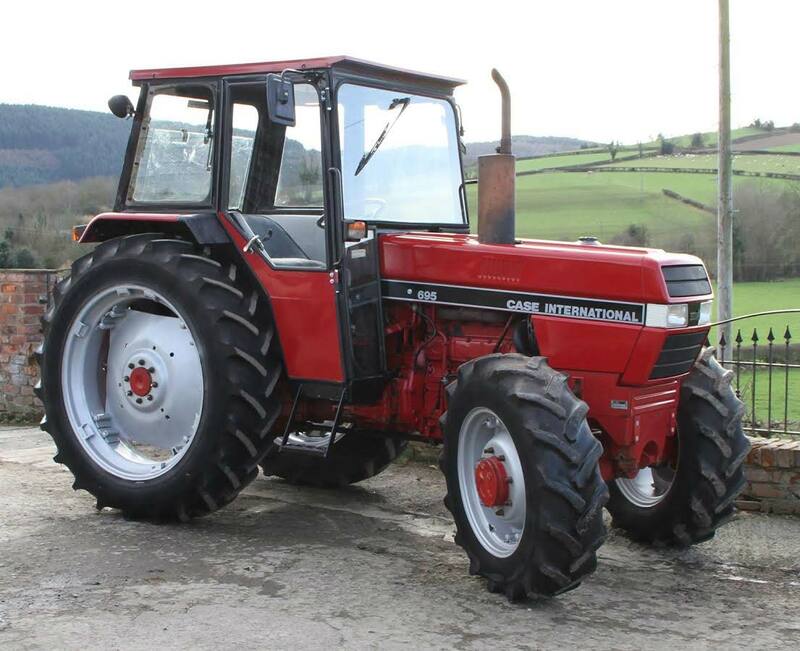 If you are looking for Case IH Tractor Parts, or a second hand tractor please feel free to browse the site. If you have any questions, please email, or you can call us on 01588 680217.